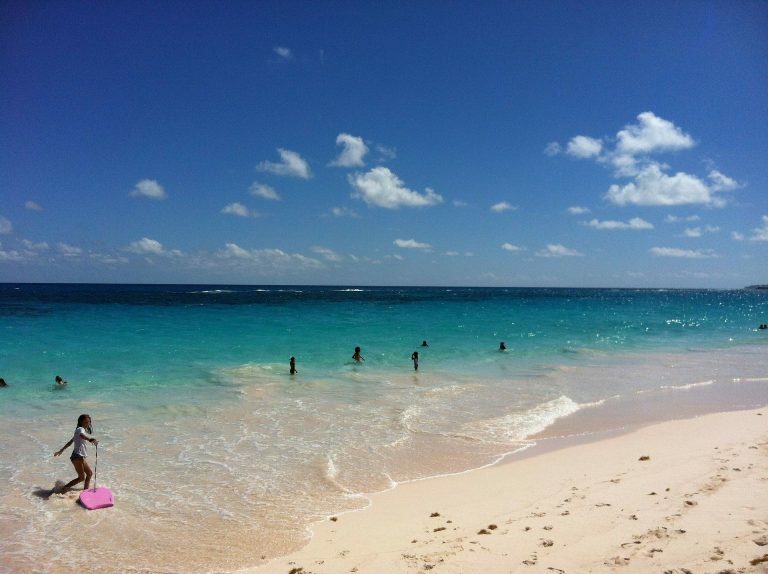 Bermuda - its pricey but a fantastic holiday trip. Tourism and off shore finance are the big industries on the island and the standard of living is very high as a result of these, mostly the finance side I understand. The beaches are amongst the very best in the World, Horseshoe bay being a great example. Sand is a sort of pink colour due to coral being ground up into the sand. Other attractions include, the Crystal Caves, Gibbs Lighthouse, St Georges town and Hamilton the capital. The entire population is only around 65,000 so it doesn't take long to see everything. There is no car hire allowed, and locals are only allowed a single car per household. You can hire a mopeb though! I've booked the flights but not yet the hotel, Last trip there I stayed in a Guest House just out of Hamilton centre, but as my kids are young still, 8 and 10, I'll need a beach front hotel etc. 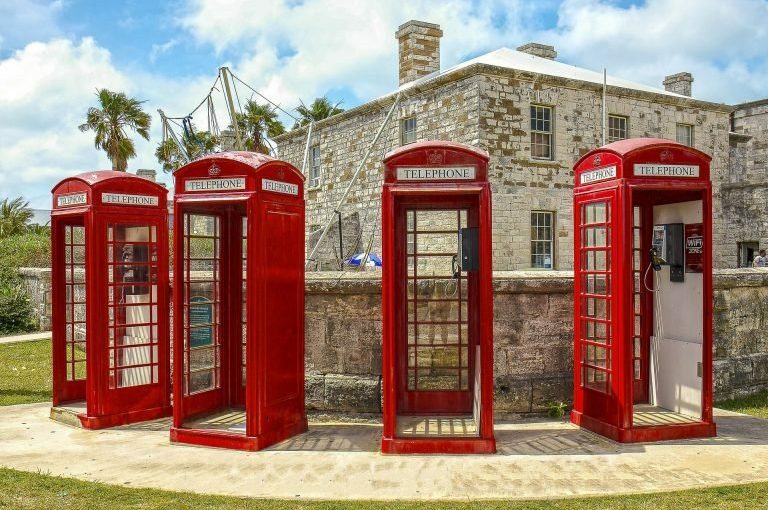 Bermuda remains a British Colony, though from time to time the locals think about independence that has stayed as back ground issue. Bermudians have British passports and can come live and work in the UK, but not the otherway around. Getting a work visa etc is very tough and the price of houses is incredible - literally $millions for something more than a small family home. We'll all looking forward to this trip The wife and kids will be impressed but not my bank manager LOL! Wow does look good from the pics - it is on my bucket list for sure, but can't justify the price at present.